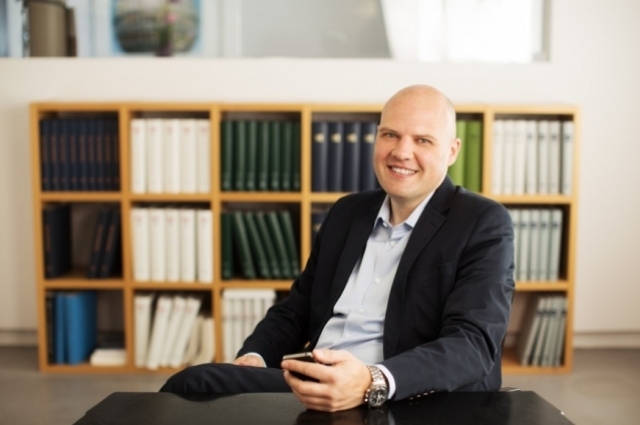 Thorsten Feldmann has been a partner of the firm since 2001. He specializes in advising German and international companies and individuals working in the fields of IT, media and the arts. Thorsten Feldmann handles a wide range of complex commercial and intellectual property litigation and transactions. Among others, he has represented major media entities, publishing houses and internet service providers in connection with free speech and other liability issues. Additionally, Thorsten Feldmann provides his clients with full-range legal services in complex IT projects and transactions. IT, media, data protection, entertainment and Internet. 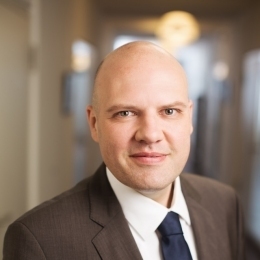 Thorsten Feldmann has been invited to hold a whole range of talks and lectures, and he is also author and co-author of numerous articles and essays that have been published in various compendiums and law journals. Founding member and director of C/O’s e.V. In Germany, Thorsten Feldmann attended the law schools of Saarbruecken and Cologne (First State Exam, 1995). Following his education in Europe, he earned an LL.M. from University of California at Los Angeles (UCLA, 1996). As a trainee lawyer he worked for MorganLewis in New York (1999) and for the Medienanstalt Berlin-Brandenburg (MABB) and Linklaters Oppenhoff & Rädler in Berlin (2000). In 2000 he joined JBB Rechtsanwälte.